Your local beauty experts dedicated to everything beautiful about you. Shorten your makeup routine & get your permanent Ombre/Powdered Brows today. Eliminate unwanted stretch marks, wrinkles, crows feet & more! 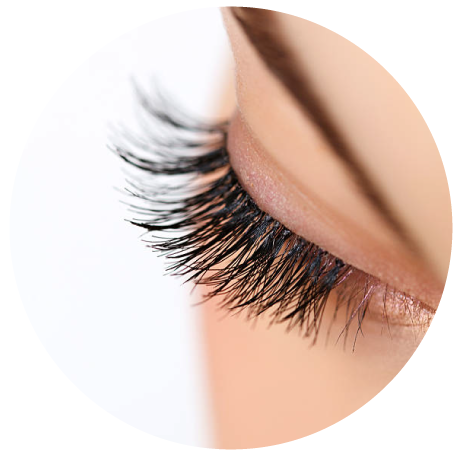 From volume to classic, get the right lashes for the RIGHT drama! Contour your lips or enhance your lash line with our Lip & Permanent Eyeliner. 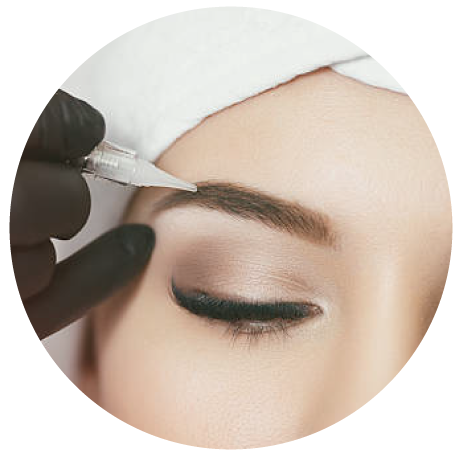 Permanent Makeup involves cutting-edge technology, integrated with the latest innovations catered towards beauty. 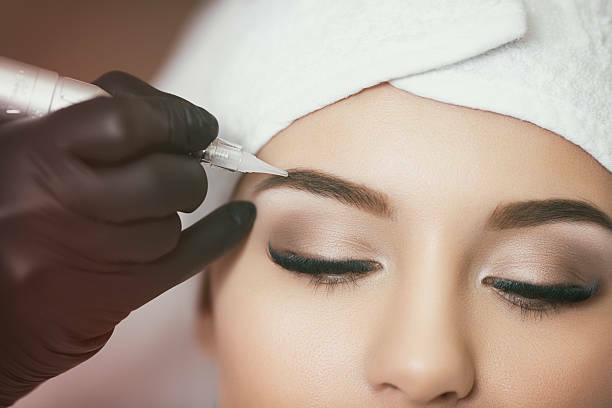 Permanent Makeup utilizes machines and pigment colors to achieve long lasting, hyper realistic, naturally looking; Eyebrows, Eyeliner, Lip Color, and much more. 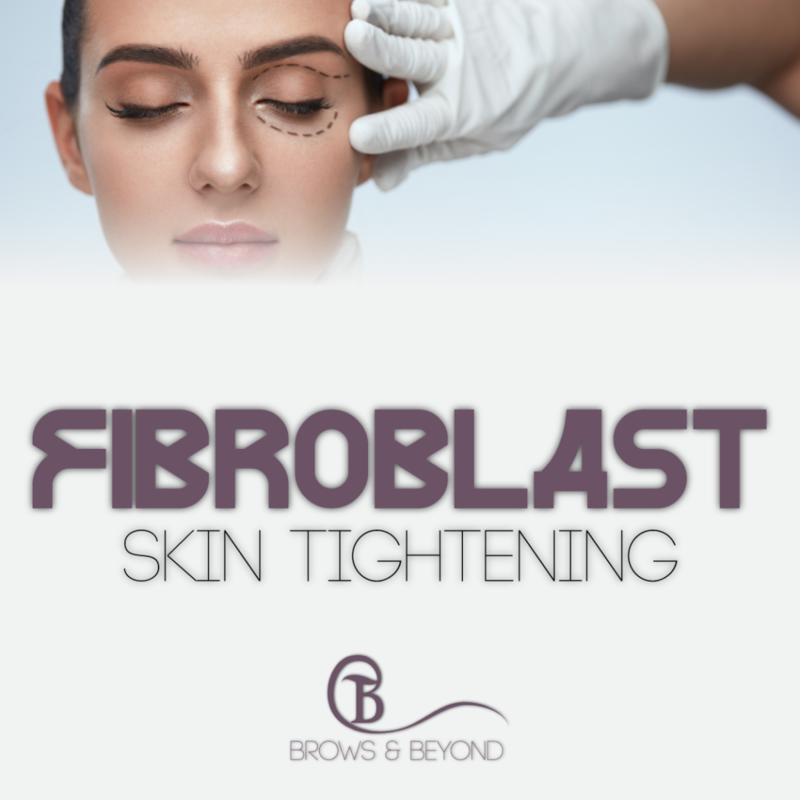 Fibroblast Skin Tightening is the only cosmetic treatment to use plasma in order to eliminate unwanted wrinkles, crows feet, and much more! Plastic Surgery can break the bank but with Plasma Fibroblast Skin tightening procedures- save money & the pain. 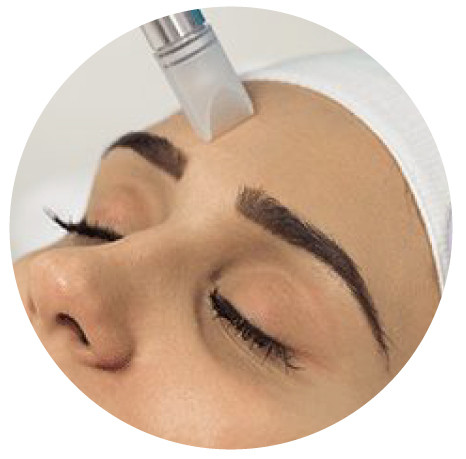 As tiny micro needles enter the dermis of the skin, collagen and hyaluronic acid is administered through the needle which aids the reproduction of cellular regrowth. Why Choose Brows & Beyond? 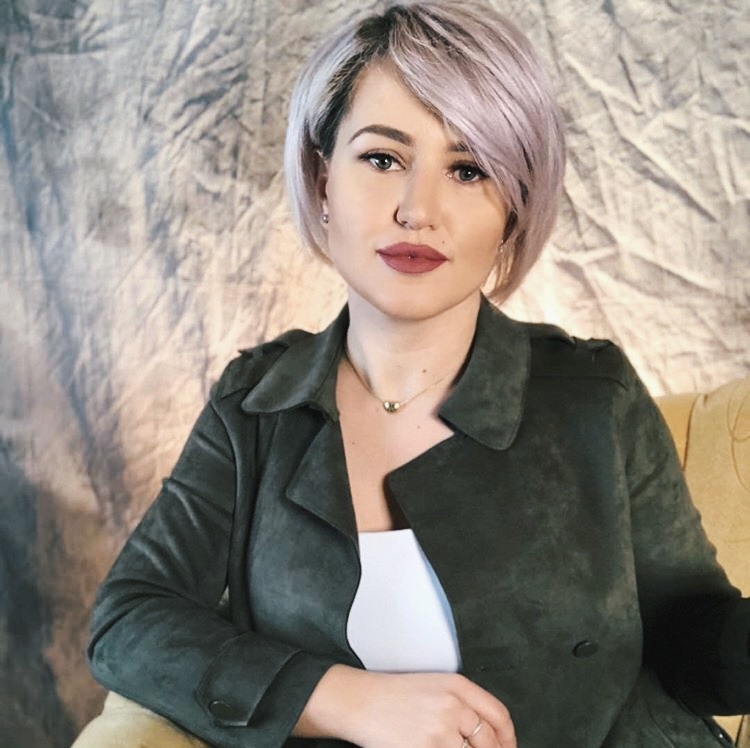 With over 10 certifications & accolades, Sabria Bullaku is Ottawa’s Premier Permanent Makeup Artist. 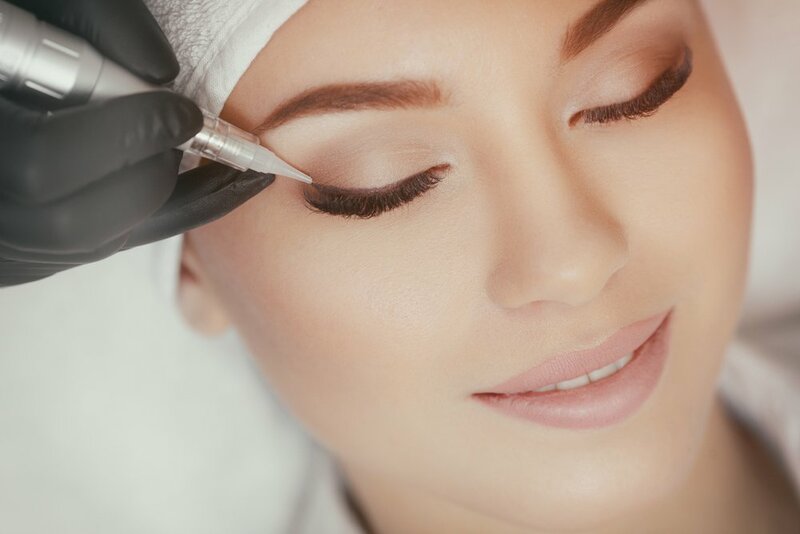 Employing only the most talented artists, Brows & Beyond specializes in Nano Needling, Micro Brows, Powdered Brows, Lash Extensions, Skin Micropigmentation, &&& skin rejuvenation. Your email is safe with us, we do not spam! I have done my eyebrows with Sabria twice now, and each time I am more satisfied than the last. The first time I did them, she was one of the few people in the city who was doing them, and I knew I made the right choice. Since then, I went back and was even more pleased with the results. A few family and friends have gotten their brows done with her and they are so pleased,this is the place to go!! This woman changed my life and look! Before I had absolutely no eyebrows and now I have a pair of the best eyebrows I've ever seen! I would highly recommend this lady and this process because it is so worth it and very natural looking. The best thing I've ever decided to do!! !